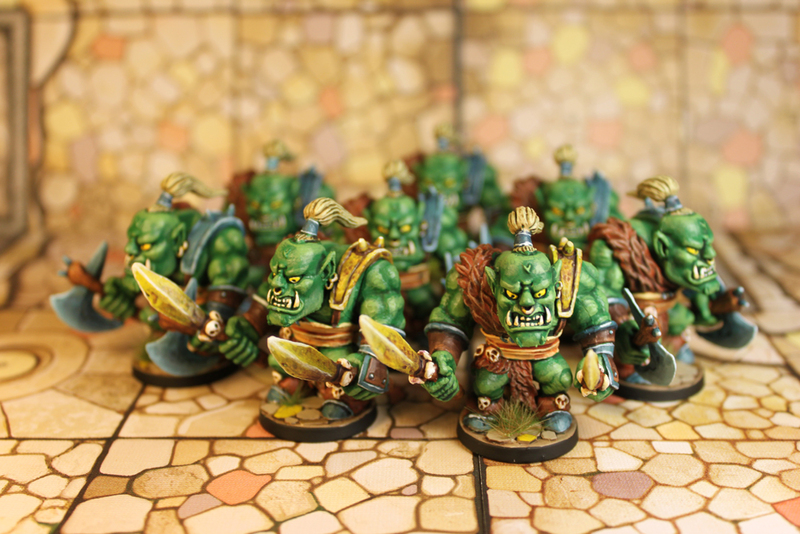 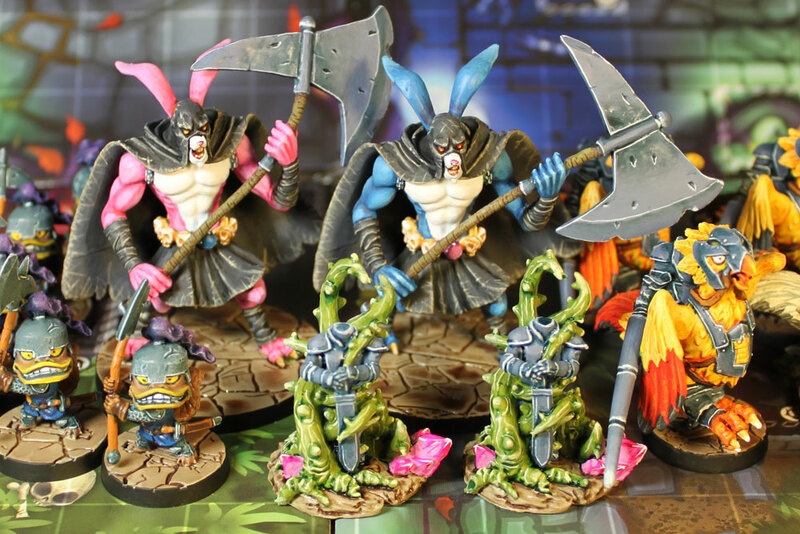 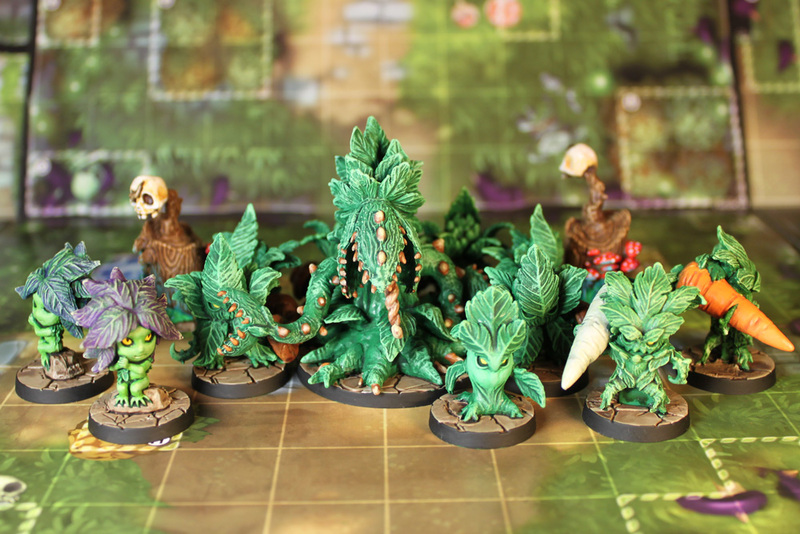 Kingdom Death: Monster arriving at my doorstep took away all may painting and gaming time, but I finally got around to finish the Beastmen Major Minions for Arcadia Quest. 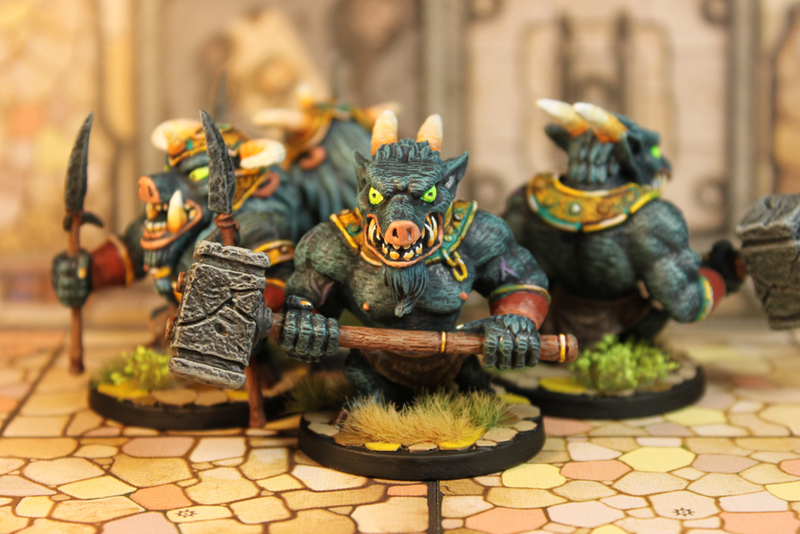 I deliberately painted them in quite different skin/fur colour than the Minotaur to avoid them looking part of the same family of monsters. 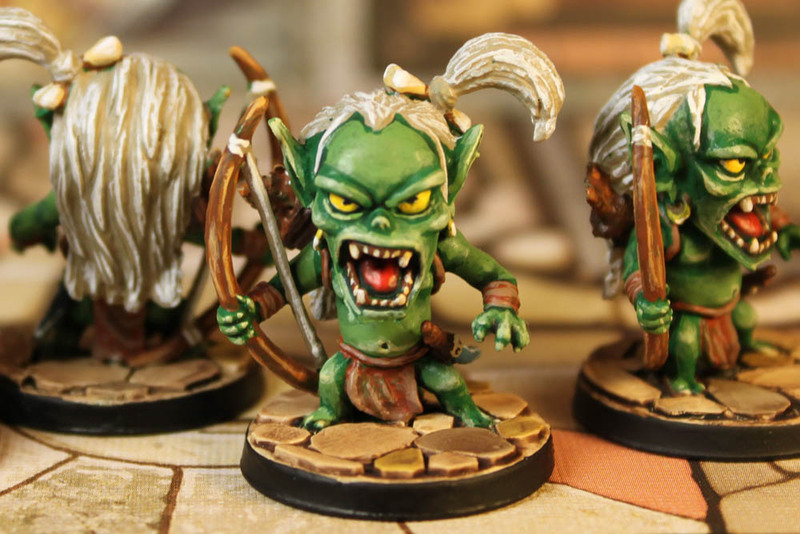 I want both the Minotaur and the Beastmen to feel like unique races. 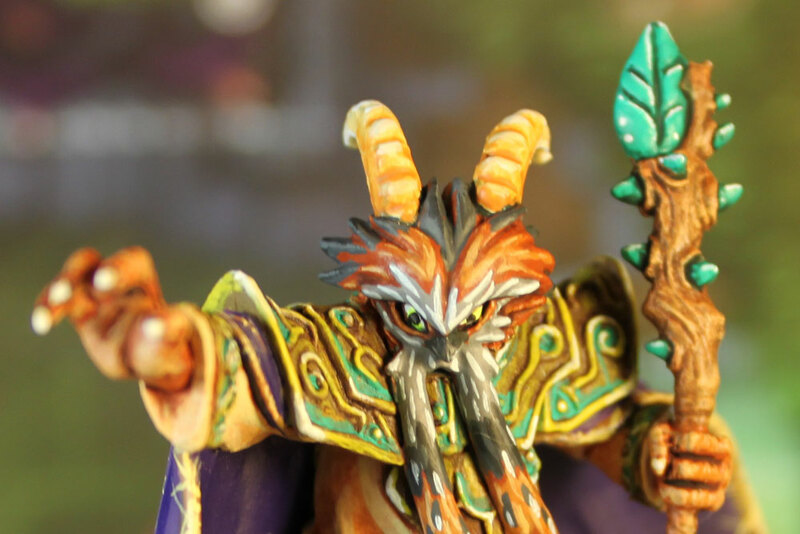 This is my first non-Forgotten King and likely to be my last Super Dungeon Explore mini for a while as I A) want to play game itself and find out if my friends are interested, and B) I recently bought Arcadia Quest so want to paint that set next. 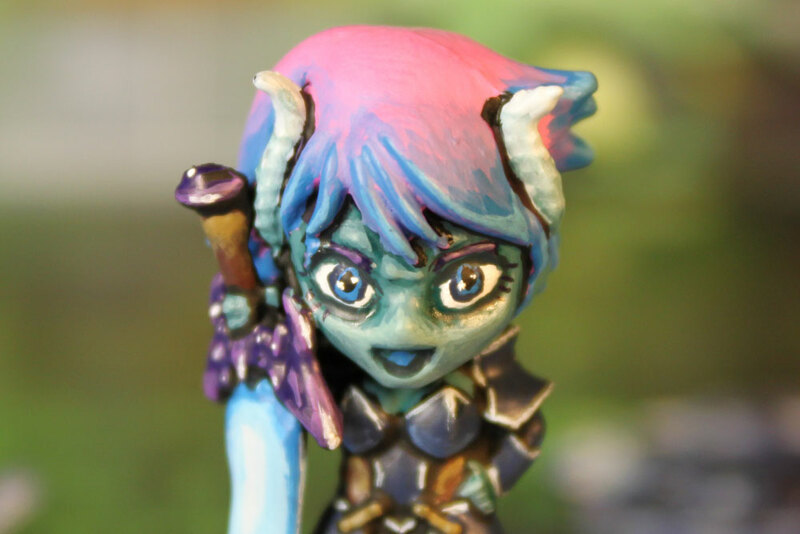 Nyan Nyan is the first ever miniature where I’ve tired to add some blush to the cheeks so all you lady painters out there: Feel free to laugh at my attempt to do makeup! 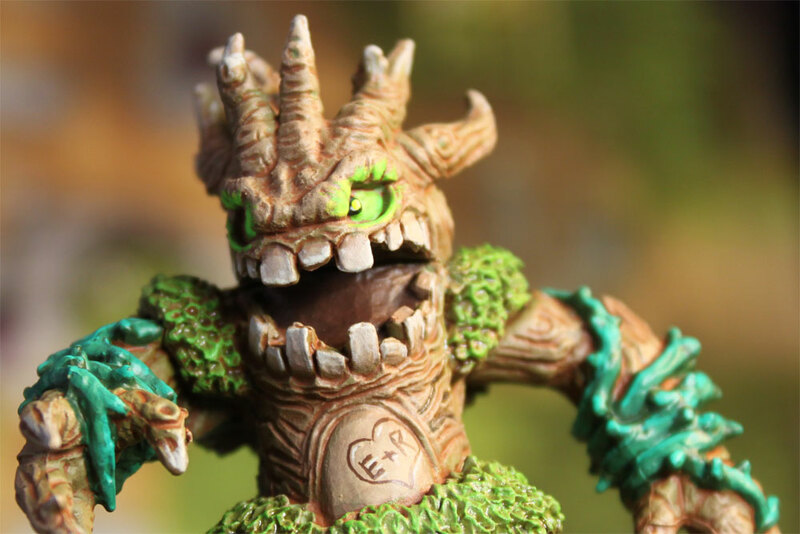 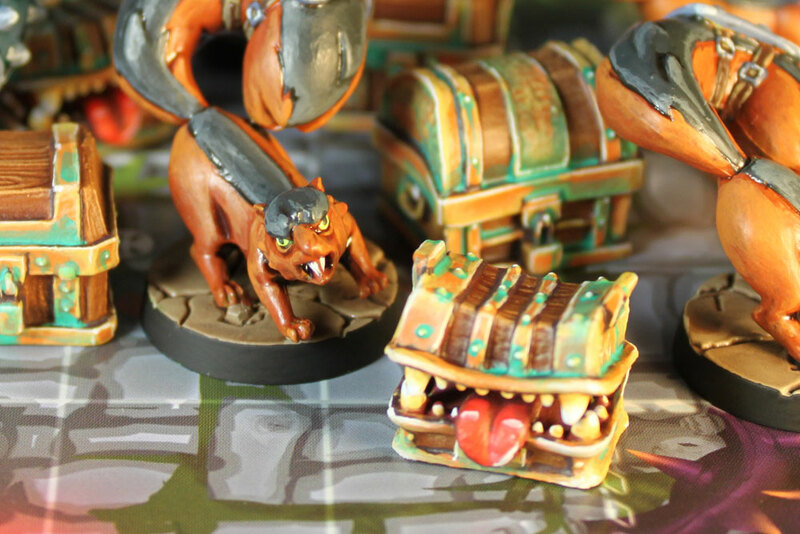 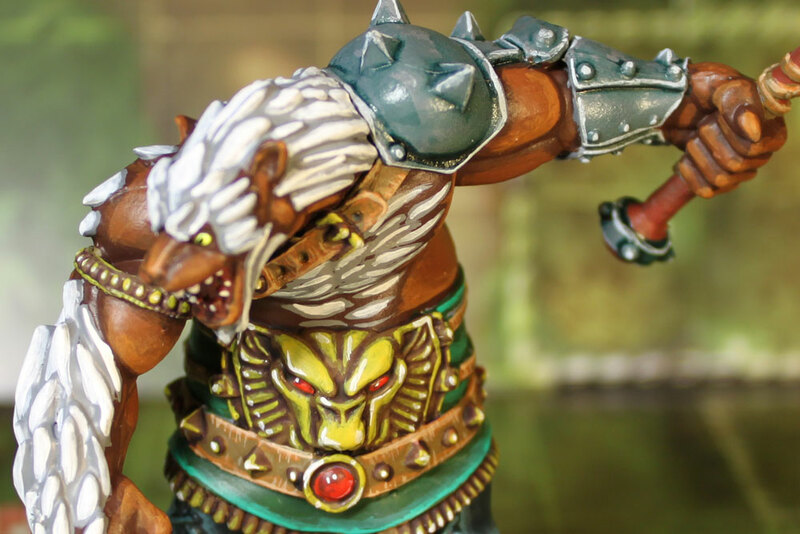 Super Dungeon Explore Super Dungeon Explore: Forgotten King – The Forgotten King himself!